Designed to get you rippedl! Same workouts that are used for pro athletes! 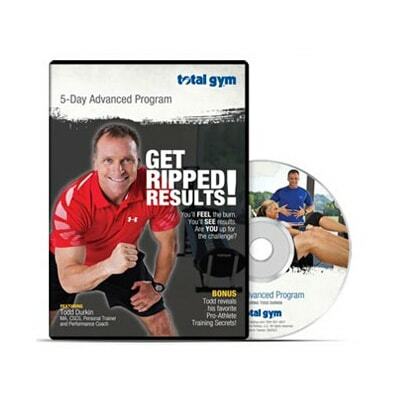 5 day program that works upper body, lower body and core! Are you ready to SWEAT? 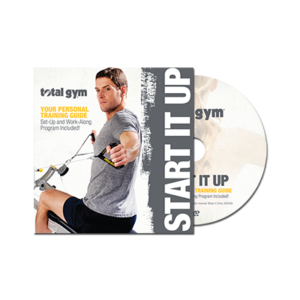 This high-energy, intense and fun Total Gym 5-Day Advanced Workout Program was designed to get you ripped. Using some of the same exercises Todd uses to train pro-athletes, this 5-Day program will deliver results. You may beg for mercy, but you will NOT be disappointed. 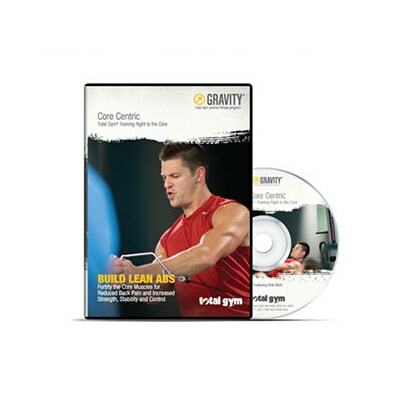 Includes 2 workouts – Lower Body & Core Workout for days 1 and 4 and Upper Body & Core workout for days 2 and 5 with day 3 as a well-deserved rest day.